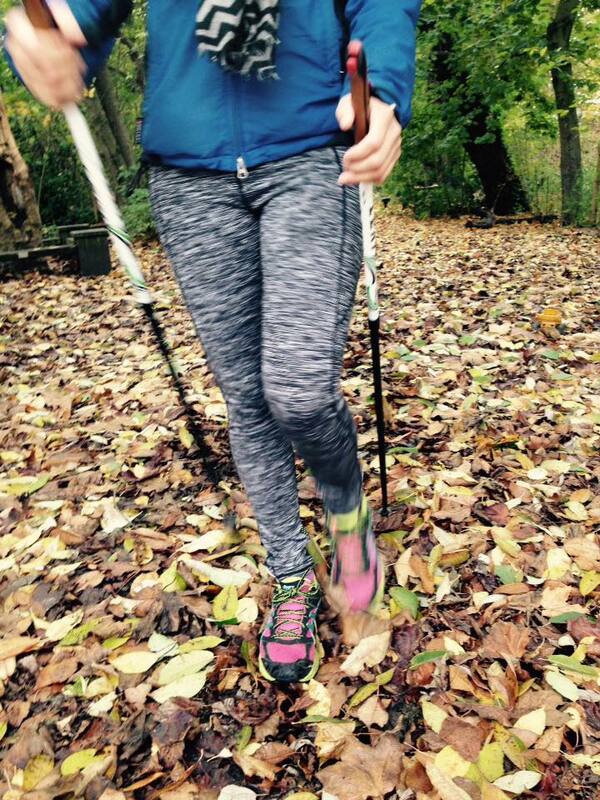 Uses 90% of your major muscles, equivalent to swimming. 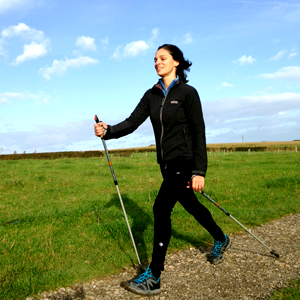 Nordic Walking uses specialised poles, which should not be confused with trekking poles. 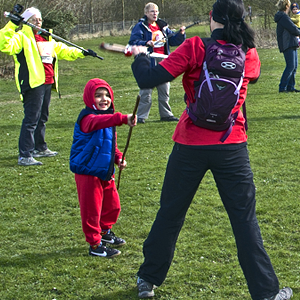 The poles are used on every stride, planting and pushing off to propel the walker along and give an all over body workout. 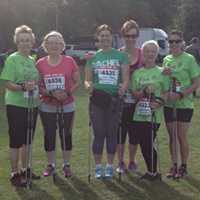 Nordic Walking in York is particularly enjoyable taking in some of the beautiful historic parts of the City of York and the surrounding countryside. 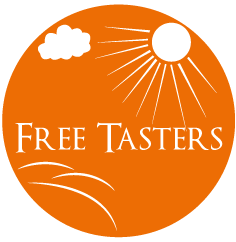 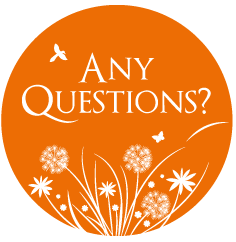 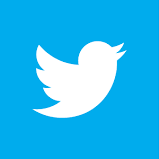 NEW September classes – accepting bookings now! 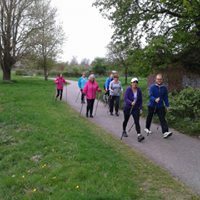 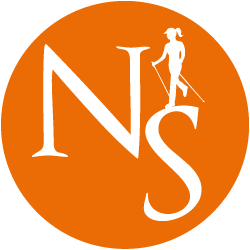 Yes, everyone is welcome at Nordic Strides; whatever your age, fitness level or goal Nordic Walking is unique in that it is beneficial for all. 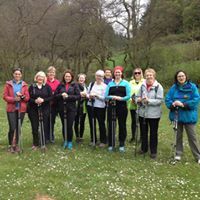 Nordic Walking can reduce stress on lower joints by up to 20%, making it a great form of exercise for anyone with hip, knee and foot issues who would normally find exercising difficult.